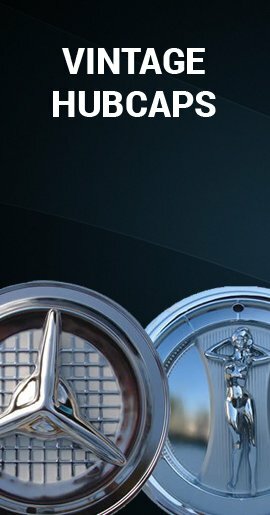 This 2002 2003 2004 Honda CR-V wheel cover skins are brand new brilliant chrome 15 inch hubcaps. 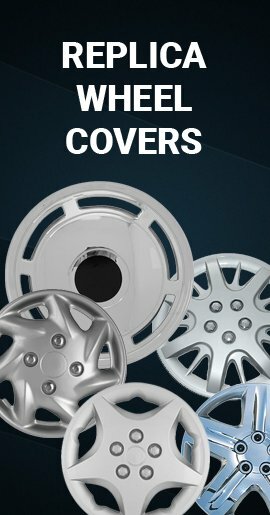 You can easily install these wheel skins in minutes without removing your wheel...they just snap right on due to their unique clipping system. 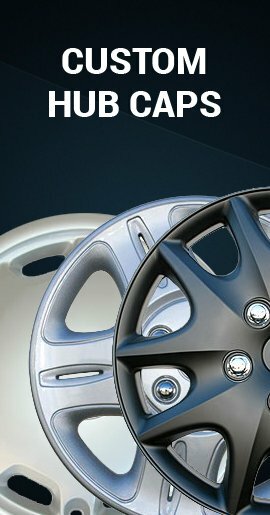 CR-V wheel skins cover you old ugly factory steel gray wheels, so they will look like chrome wheels! 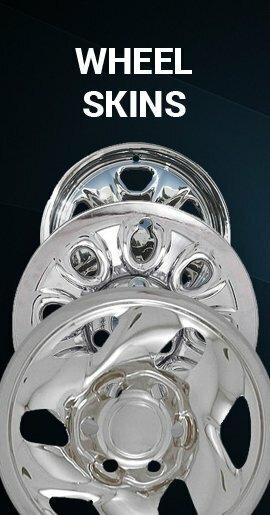 Rugged and durable hubcaps made of heat/impact/rust resistant ABS. 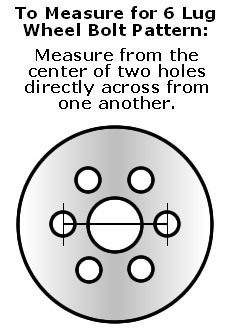 Compare the wheel in our photo to your wheel. They only fit the 15 inch wheel shown in our photo.